Chili Cheese Sticks (Dynamite Sticks Recipe) – Eats Yummy! This is one of the chili recipes you wouldn’t want to miss. I really love spicy food and this easy recipe really helps in my cravings. Chili cheese roll, green chili cheese, chili cheese sticks, dynamite sticks, chili sticks are just some of the few names this good food and easy recipe snack is commonly called. 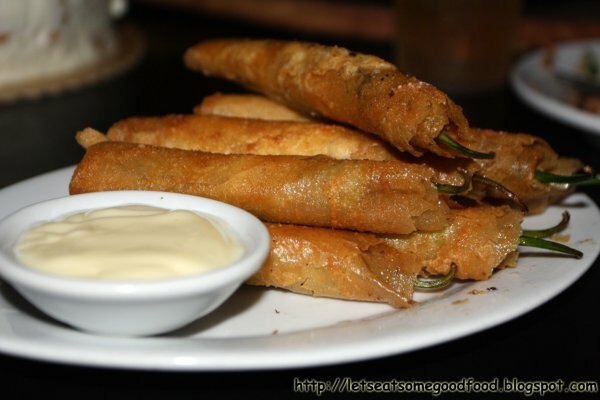 Chili Cheese roll or Chili Sticks is a popular bar chow or finger food. The the recipe for it is so easy to cook and really complements any beer. 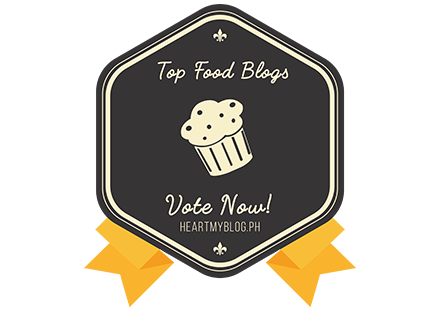 It is indeed one of the Filipino recipes that you must try regardless whether you love spicy food or not. Personally, our menu includes this food recipe most of the time every time we go out, having a drinking session at home or our friend’s house. We’ll try to post another recipe of the same using other ingredients to give a little twist to this easy recipe. 15 pcs finger chili, green chili or Jalapeño for spicier variety, cut in halves, unseeded and remove the white part in the middle. 1. Put strips of cheese in between 2 halves of chili. Wrap with lumpia wrapper and seal the edges with water. Put some ground pork in the middle. Make sure not to put a lot as it can be under-cooked. 2. Deep fry until golden brown. Drain in a strainer or pile of tissue to removed excess oil. 3. Serve with preferred dressing. Increase the quantity of ingredients wrapper if you have a large group. Chili and wrapper always go 1:1. What do you think of this recipe? Try to cook it at home and let us know how is it. Please leave your comments below. What a unique appetizer, I saw the picture earlier and I was hoping you would post a recipe. thanks for sharing! Hello, This is nice post. I thank you very much. I visit and give your full support ads and please support ads me back. Thank you in advance. try stuffing it with ground pork just like a n0rmal lumpia. Its really good and it also have a nice kick to it. Yay! I just prepared a bunch of these today and will be frying them later for the drinking spree of my uncles. I have to Google it because I am afraid they make fun of my recipe. Stuffing meat in it would be nice. If you want it to be extra spicy and tasty try adding strips of SPAM hot and spicy, don't forget the cheese to add a bit of sweetness.